Another general Aviation addition: the MC-15 Cri Cri or 'Cricket'. Its the smallest twin engined plane in the world, weighs absolutely nothing! 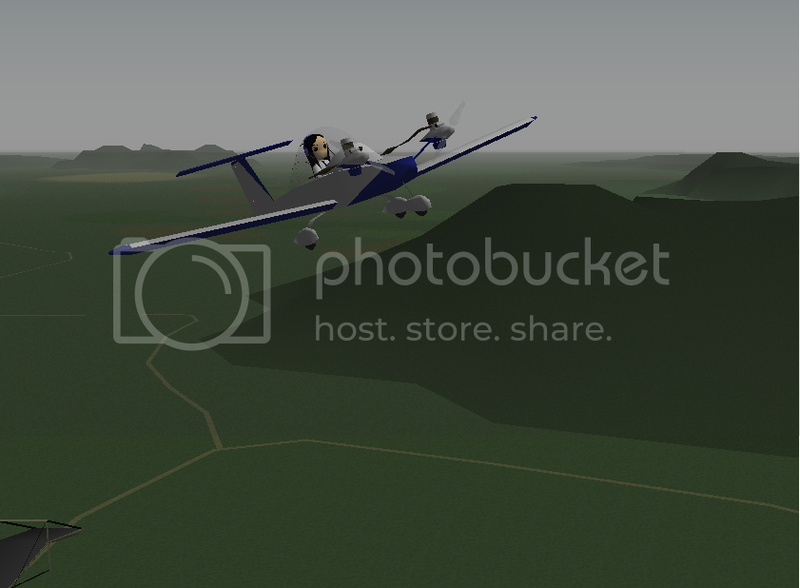 Many thanks to Takaty for his pilot again, though her sister had to stay home for this flight. 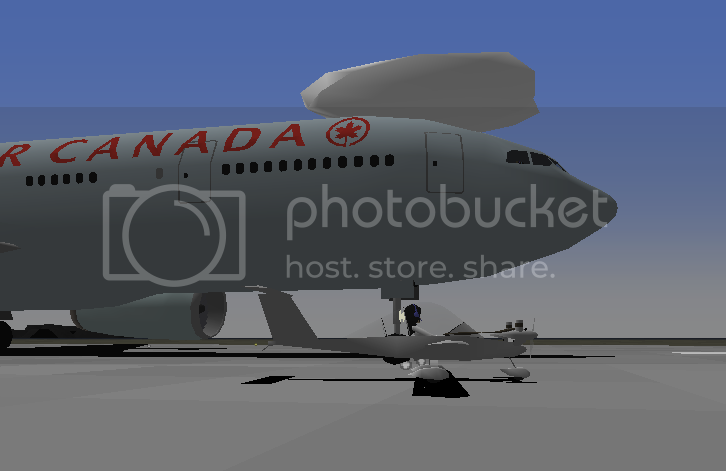 My lil' bro loves this plane. Such a tiny airframe for a canopy that size. Great work as always, Major.